Experts agree that the soil in which grapevines grow can have a substantial impact on the grapes’ character. The most basic distinction between soils is their origin: volcanic, sedimentary or metamorphic. 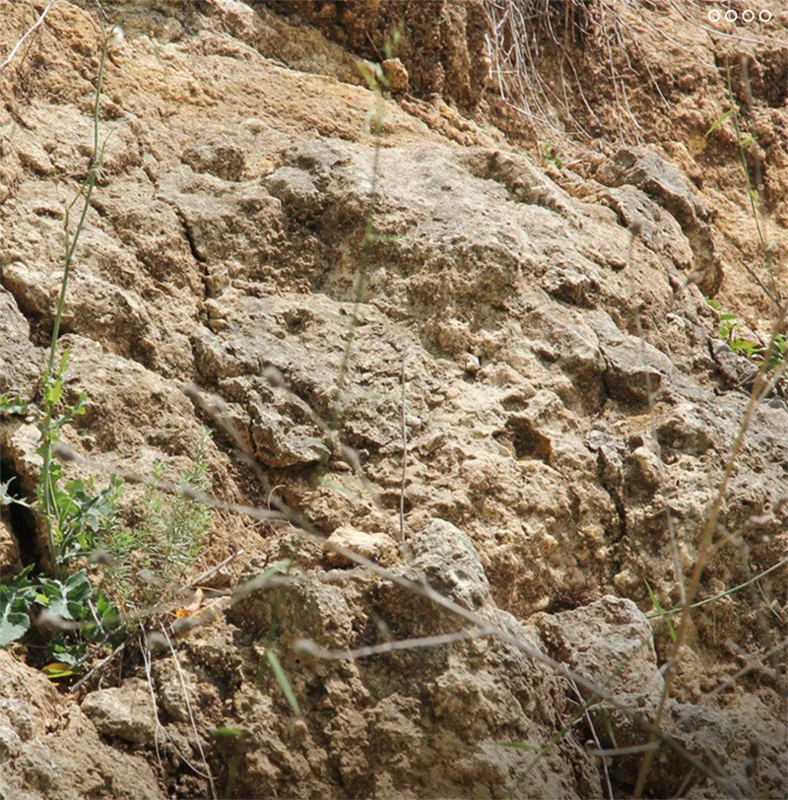 Sedimentary soils, particularly limestone and chalk, get a lot attention in the wine world. 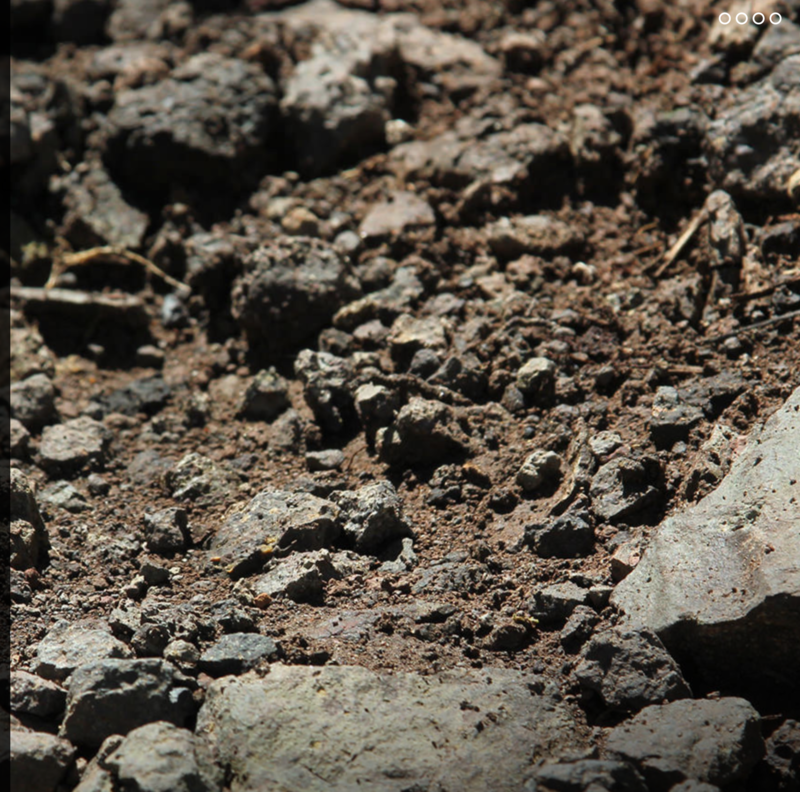 Volcanic soils can result in equally fine and distinctive wines though. Of course, origin is just one aspect of soil contributing to a wine’s personality. There is also granularity (eg. clay, silt, gravel), mineral content, decomposed organic content, and water-holding capacity, among others. Volcanic soils are formed in different ways too: slow flowing lava, explosively ejected rock, settling ash, etc. So, even among volcanic soils, there is huge variety. And, since those variations are combined with differing climates, facings, slopes, grape variety, and other considerations, there is no single signature for wines from volcanically derived soils. These features tend to result in grapes which are relatively small, high in acid, and low in ripeness. The small berry size leads to concentrated flavors and pronounced textures. The understated ripeness means the wines are generally more savory than fruity. Salty flavors are common. Volcanic activity occurs in three types of places. Convergence zones, where two or more tectonic plates are coming together. One plate slides under another, increasing pressure in the magma below. The magma compensates by pushing upward, forming volcanoes. This occurred along the west coasts of North, South and Central America, forming mountain ranges such as the Sierra Madre, Vaca and Cascade. Divergence zones, where two or more plates are moving apart. That opens deep fissures which expose the magma below. An example is the mid-Atlantic Ridge, which is mostly underwater, but has created islands such as Iceland and, more importantly to wine lovers, the Azores. Hot spots are places in which neither convergence nor divergence occur, yet volcanoes rise anyway. Why this happens remains a matter of debate. Hot spots created the volcanic soils of Tasmania, the Australian island which is a source for excellent, cool-climate wines. There are scores of wine regions with significant, volcanic pasts. In some cases, such as the Willamette Valley in Oregon, erosion has weathered the craters and flows into innocent-looking hills and plains. In others, such as Mt. Etna in Sicily, eruptions still occur very frequently and the effects on soils are quite obvious. JJ Buckley has many wines from regions with volcanic soils. Here are a few examples.